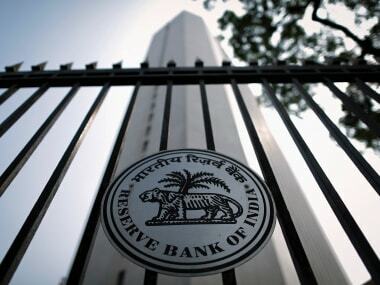 Does European Central Bank's stimulus move have any message for the RBI? 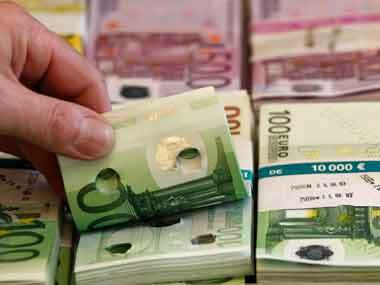 Concerned at the withdrawals, the Bank of Greece asked the ECB's Governing Council to add an extra €6 billion to an 89-billion-euro emergency credit line on Sunday, to cover the expected shortfall of cash. 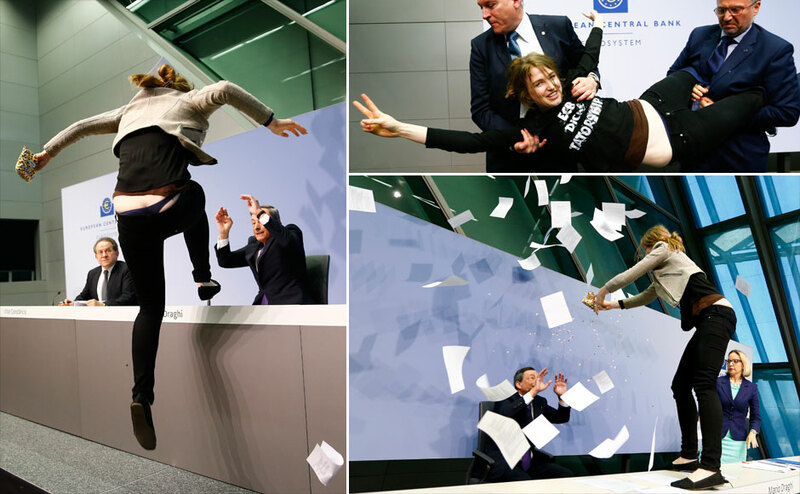 The European Central Bank's news conference was briefly interrupted when a young woman from FEMEN charged at ECB chief Mario Draghi calling for an "end to the ECB dictatorship". She jumped onto the podium where Draghi was seated but was quickly apprehended and escorted out of the premises before the news conference resumed. The ECB has decided to buy bonds worth € 60 billion ($69 billion) every month from March 2015 to September 2016. This bond buying is referred to as “asset purchases” by central banks, “quantitative easing” by most of the Western press and economists and “money printing” by people who want to call a spade a spade. Draghi said at a news conference following the ECB's monetary policy meeting that governing council members had been "unanimous in stating that the asset purchase programme is a true monetary policy tool in a legal sense". 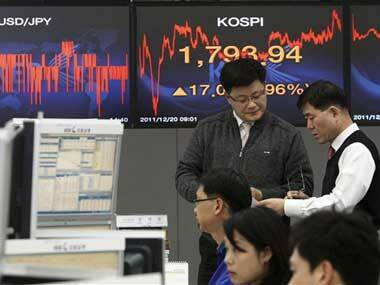 World shares headed for a second week of gains on Friday after more reassuring U.S. data, while the yen pulled out of its dive as Japan's finance minister warned its recent weakening had been "too rapid". 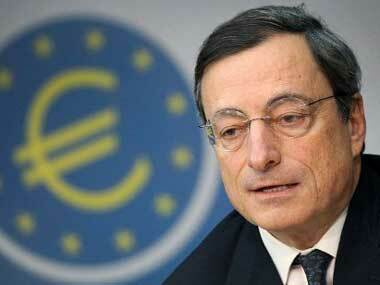 The ECB cut its main refinancing rate to 0.05 percent from 0.15 percent. 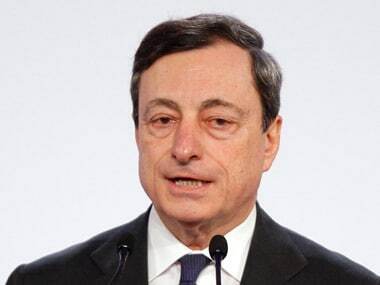 The groundbreaking call by European Central Bank President Mario Draghi for more action on both the monetary and fiscal fronts has markets wagering that fresh steps could come as soon as next week when the central bank's governing council meets. The ECB cut interest rates to record lows in June, became the first major central bank to charge banks for holding their deposits overnight and launched a new ultra-cheap, four-year loan programme, dubbed TLTROs, to be rolled out later this year. 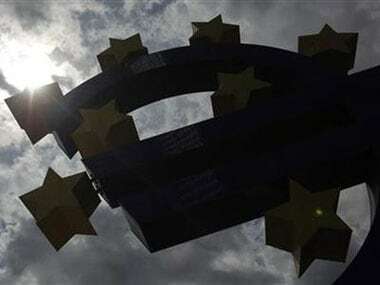 The European Central Bank is expected to cut its main interest rate for the first time in 10 months on Thursday, driven to act by an economy wallowing in recession and freed to do so by sharply falling inflation.